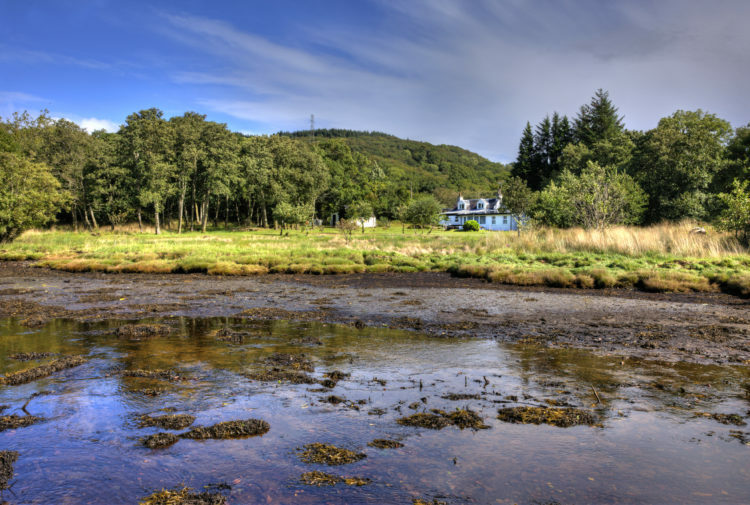 A beautiful home on the coast of Loch Fyne is now available on the property market. 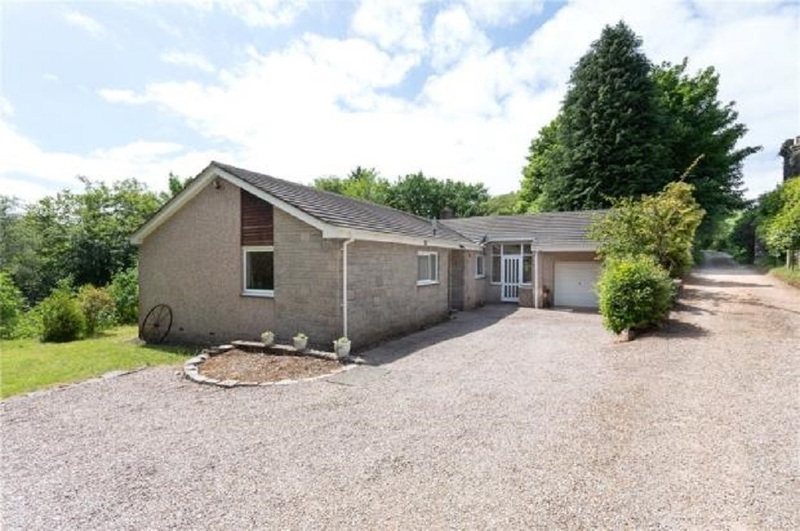 Presented by Robb Residential, Olbia is a lovely detached bungalow set in tranquil woodland and riverside gardens close to the coastline of Loch Fyne at Inverneill, near Lochgilphead, on the west coast of Scotland. The house is completed in a combination of pebble dash and Fyfstone finish and all under a tiled roof and with low maintenance UPVC soffits and facia boards. The accommodation is light and bright, easily managed and laid out over a single level. 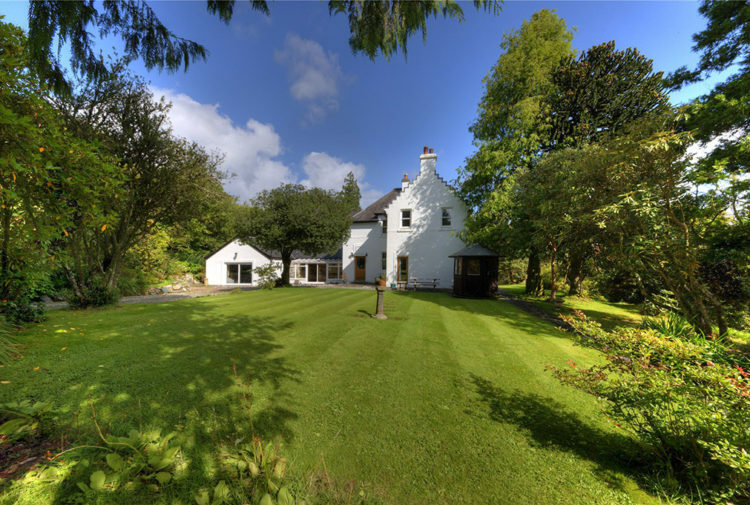 The house is south facing and occupies a lovely wooded and sheltered position on the edge of the Inverneill Burn which runs through the gardens before reaching the sea at the edge of Loch Fyne. Twin leaf outer doors to entrance vestibule with terracotta tile floor and mat well recess, glass door and side screens to entrance reception hallway, double fronted shelved hot tank and linen stores, retractable ladder to partially floored attic space, cloakroom, with separate wc and shower room. 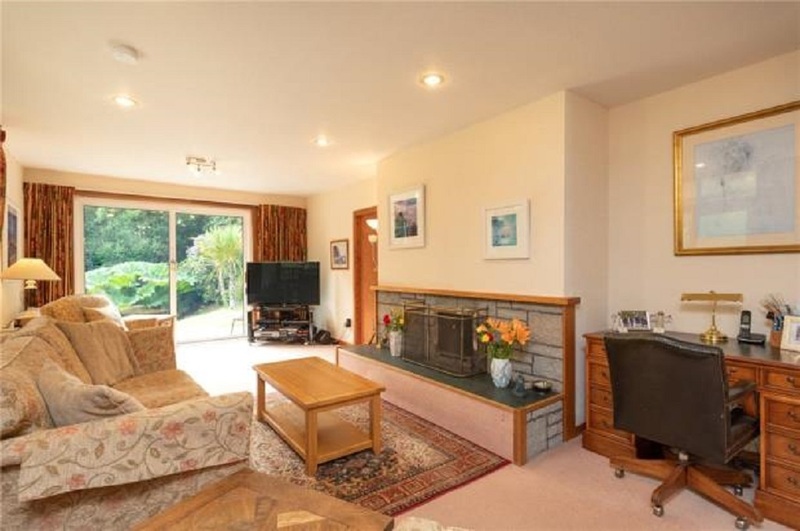 There is a fine bright sitting room with stone open fireplace with Westmoreland slate hearth, French doors with access to terrace, sliding glass doors and side screens to dining and garden room, dining sized breakfasting and well fitted kitchen, rear porch with door providing direct access to car parking area, utility room with pulley and electrical switchgear. 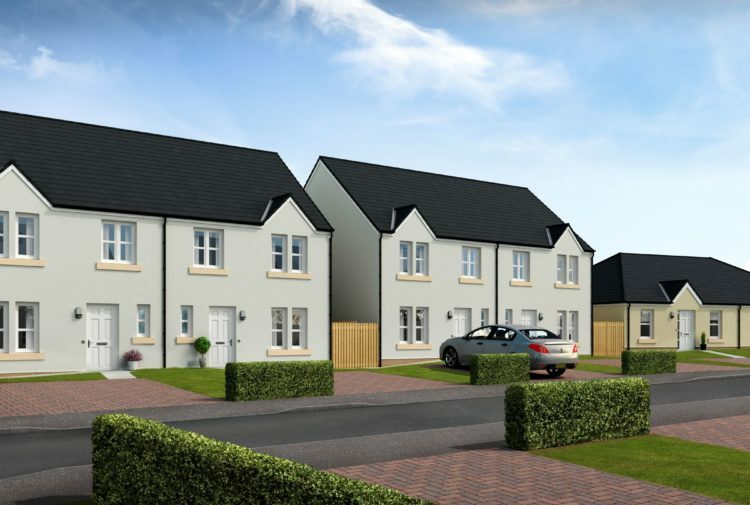 There are also bedroom one or possible home office/study, bedroom two, main bathroom with electric shower over the bath, bedroom three with mirrored fitted wardrobes, and bedroom four with fitted wardrobes and vanity unit. Olbia is situated in a pretty coastal and woodland location in the ribbon settlement of Inverneill about 4.3 miles to the south of Lochgilphead and on the edge of Loch Fyne. Ardrishaig village is about 2.5 miles to the north of Olbia where there are a range of local shops which cater for everyday requirements and a primary school. There is a regular bus service to Glasgow. Lochgilphead and tertiary education is available through Argyll College. There is a new hospital and integrated health centre. A golf course, bowling green, swimming pool and sports centre are also located in Lochgilphead. 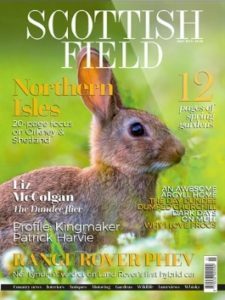 The Crinan Canal is nearby, with Crinan harbour and its sheltered yacht mooring within an eight miles distance providing ready access to the Hebrides and some of the most beautiful scenery in the Scottish West Highlands. The area offers much in the way of outdoor pursuits, including water sports such as sailing and canoeing, on and off road cycle routes and walks. Sea, river and loch fishing are also Outside, there are an integral garage and greenhouse. In the gardens, black steel gates in stone gate piers lead to a granolithic chip driveway flanked by trees, rhododendrons and spring bulbs. There are woodland gardens with semi ancient native trees, spring bulbs, colourful rhododendrons and azaleas. The gardens include to the midpoint of the Inverneill Burn which runs through the gardens before reaching the sea at Loch Fyne. 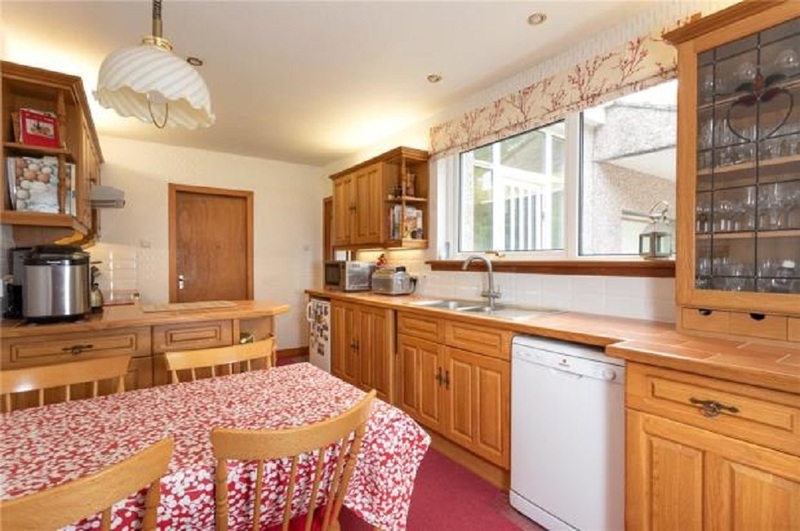 The agents will consider offers over £270,000.